Mil-SpecAircraft AluminumBlack Oxide FinishSmoothest Operation under Extreme ConditionsIncludes: Han.. 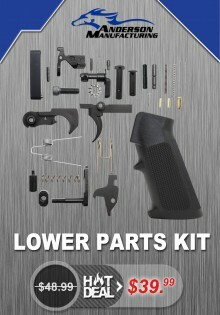 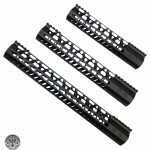 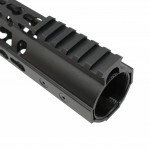 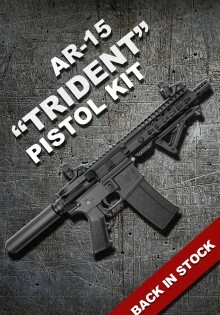 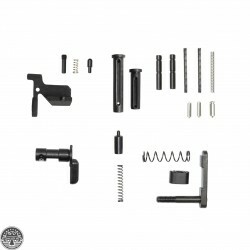 Proprietary to AR-10 platform, has longer take down and pivot pins then the standard AR-15This kit .. 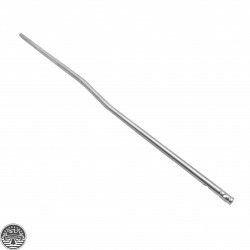 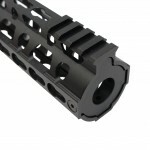 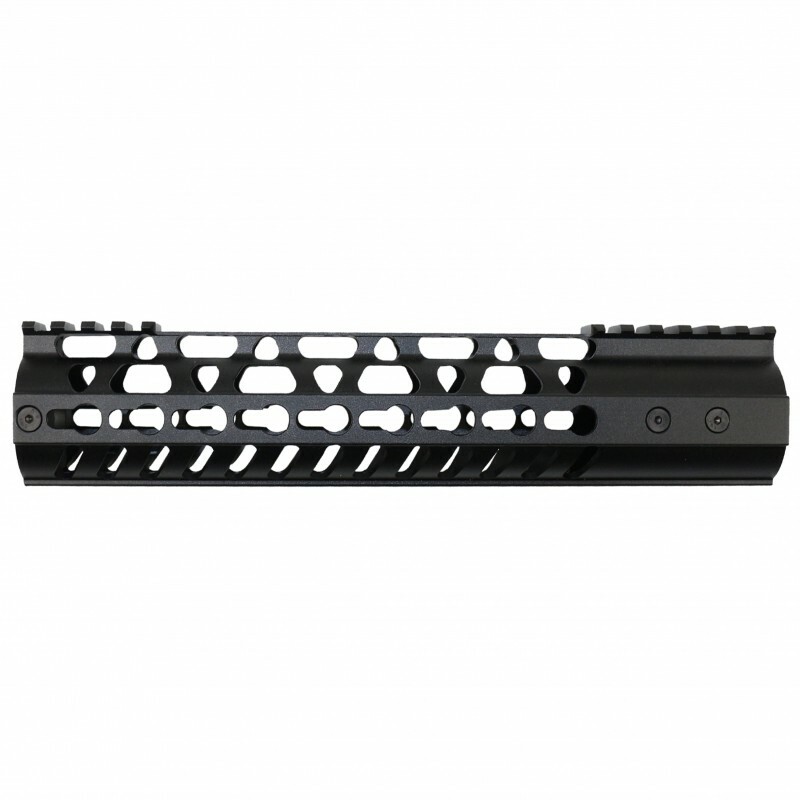 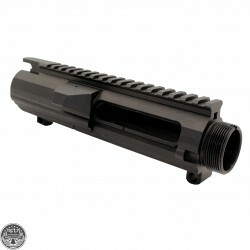 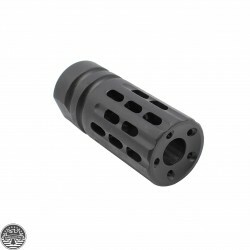 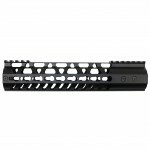 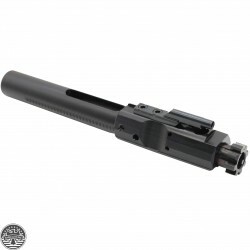 Profile: Full Mass M16 Style (Full Auto)Caliber: .308 Winchester CNC Machined Heat Treated..
Beginning of rail has 1.7" (4 slot) pica-tinny then the end 2.5" (6 slot) picatinny rail.